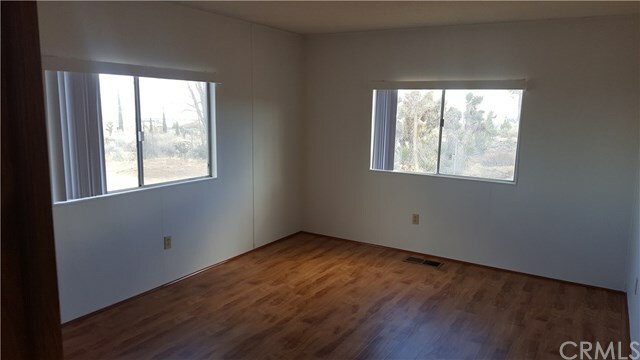 Location, location and a view to die for!!! 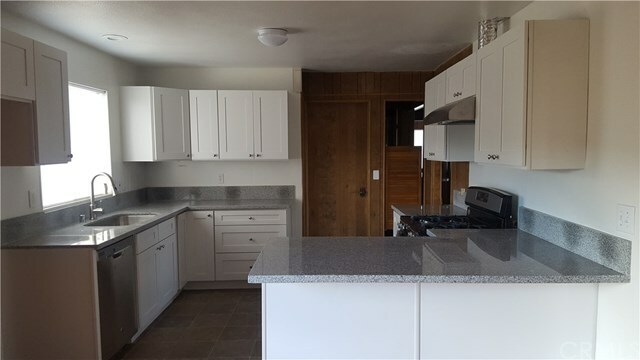 Newly remodeled kitchen, new flooring - Very charming - country wood stove in living room - Granite counters in kitchen - Spacious 2 car detached garage - Fully fenced yard - Extra building at front - on PAVED road. 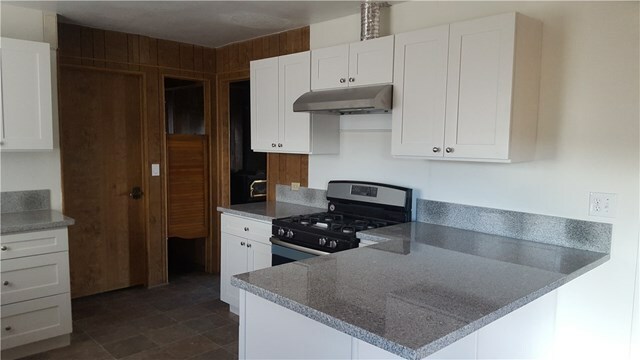 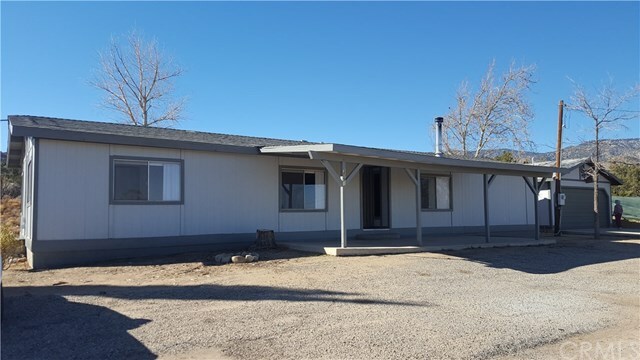 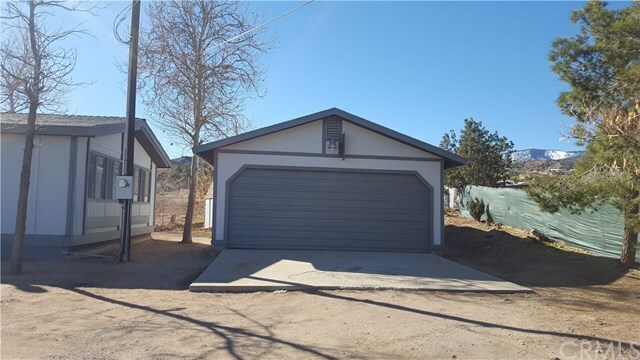 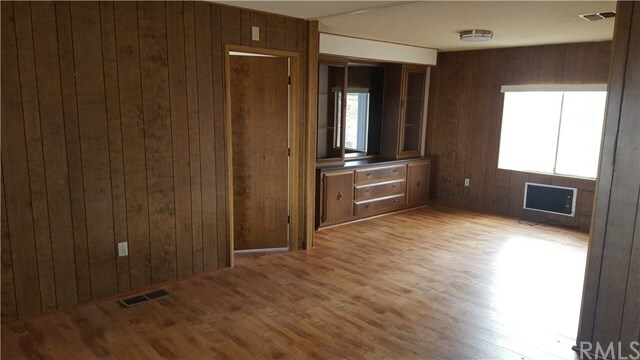 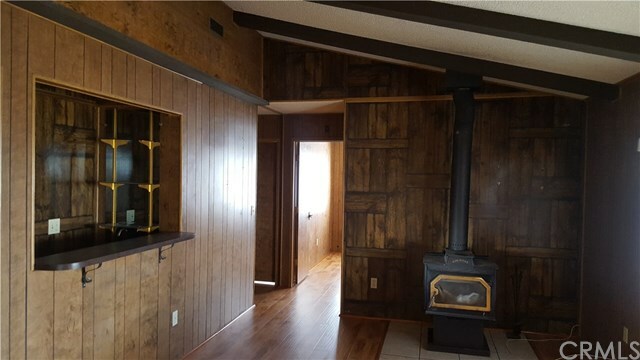 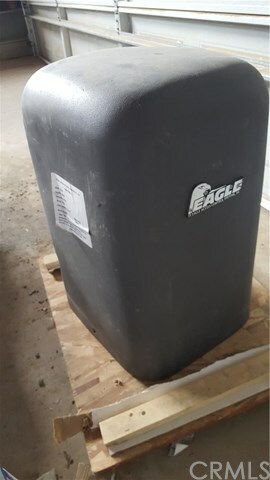 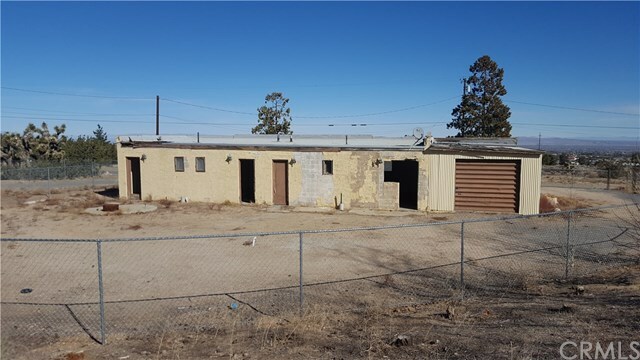 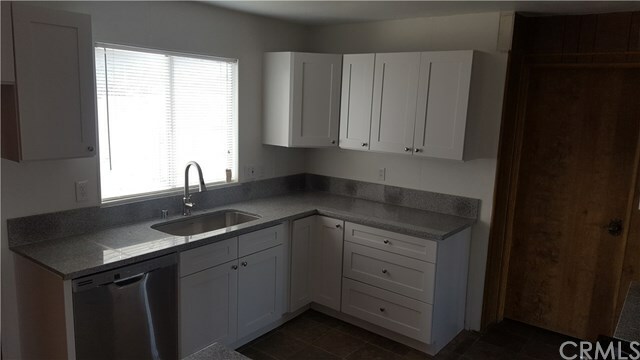 Manufactured home on perm found is 1983 yr built 1344 s/f - Buyer to verify - 3 bedroom 2 baths - Wet Bar -Fresh paint - Open spacious floor plan - Living room opens to kitchen - Fenced yard - Automatic gate opener will be installed prior to close of escrow.